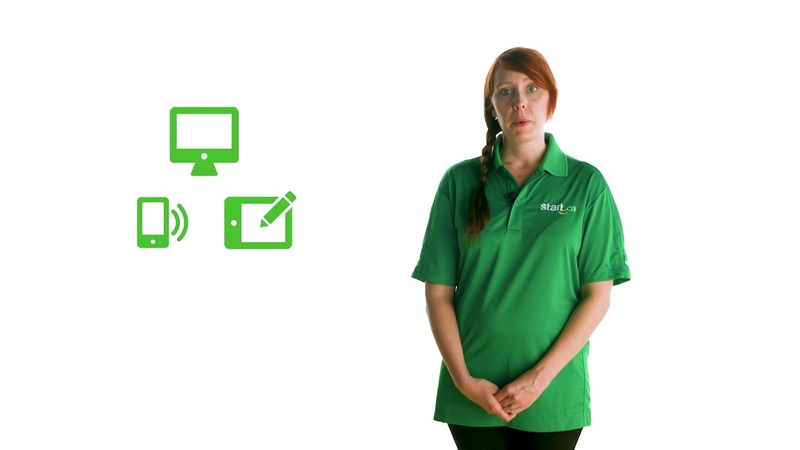 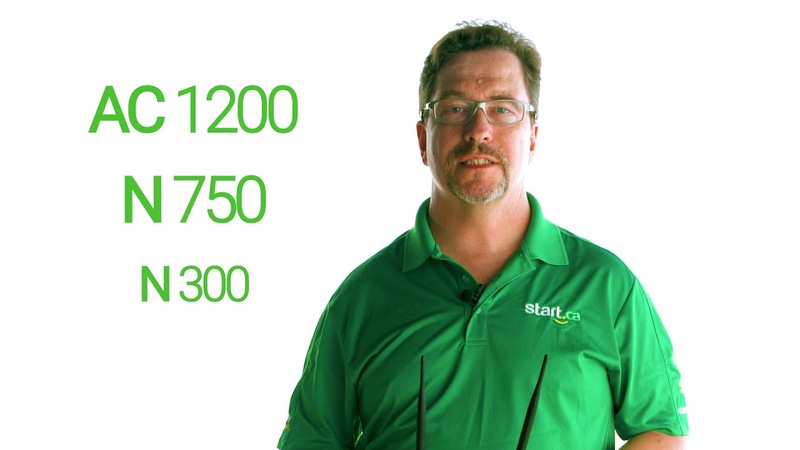 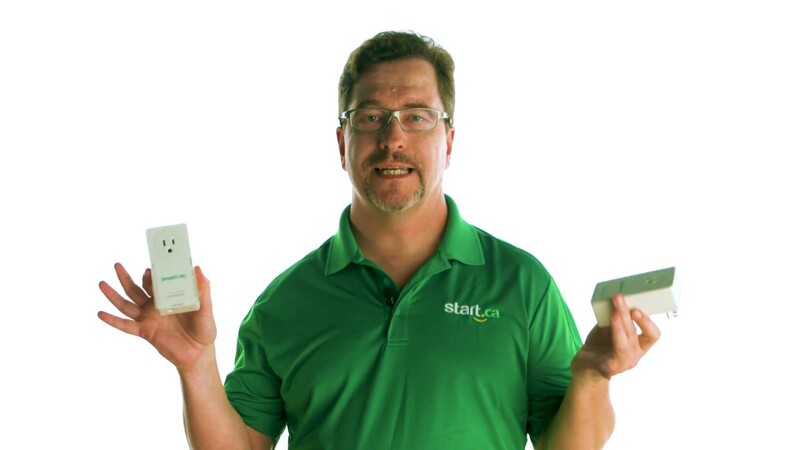 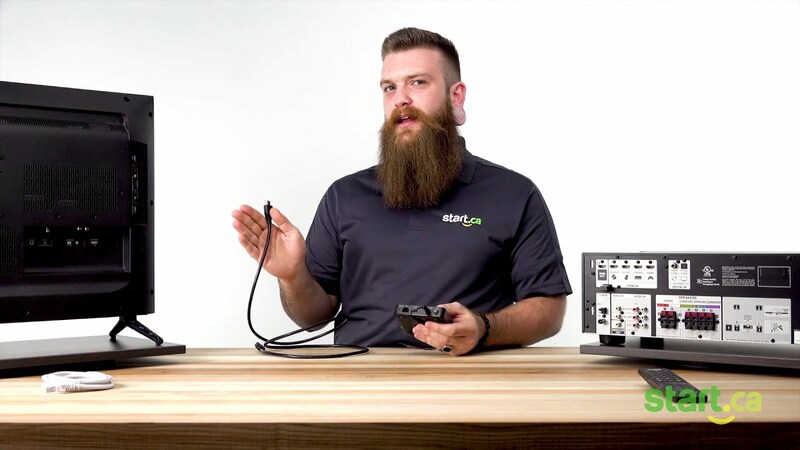 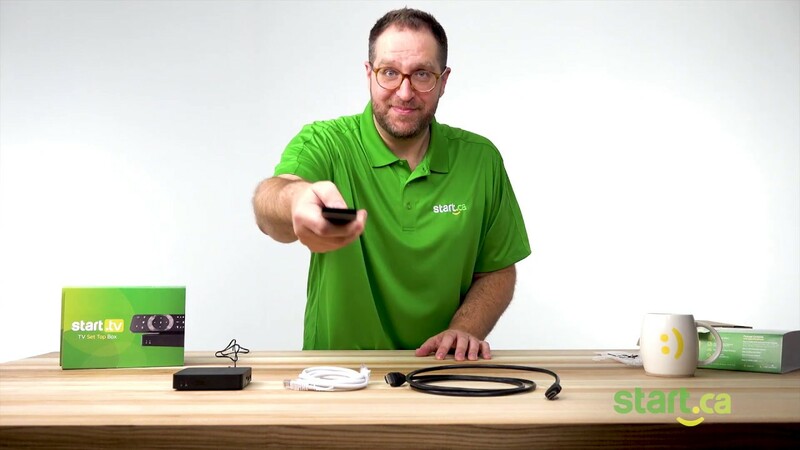 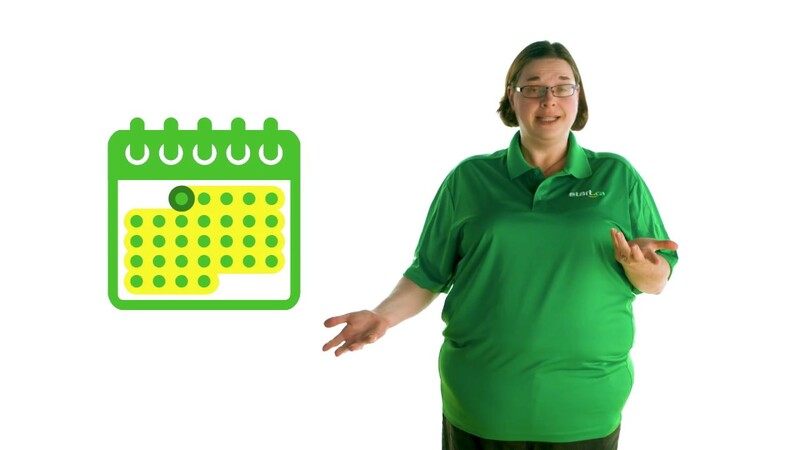 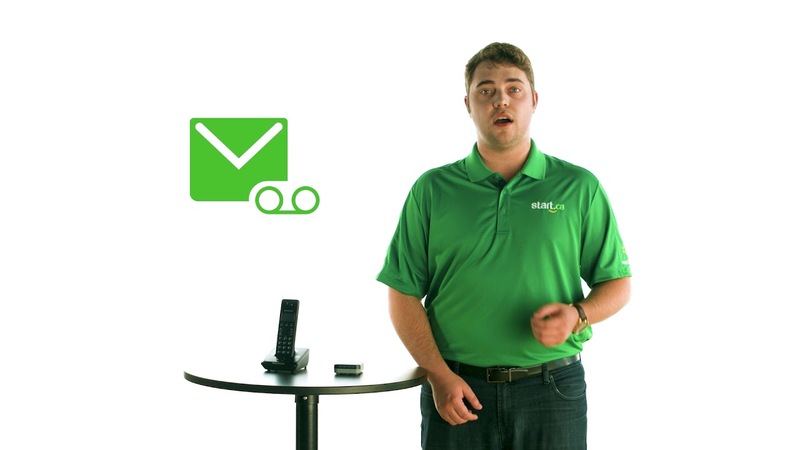 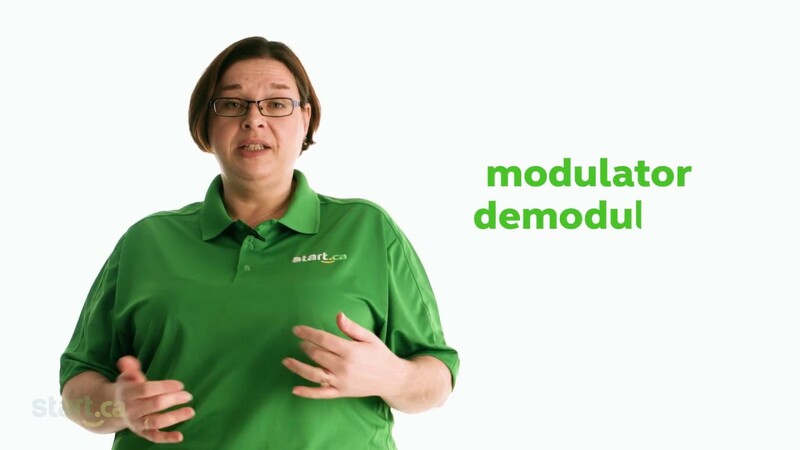 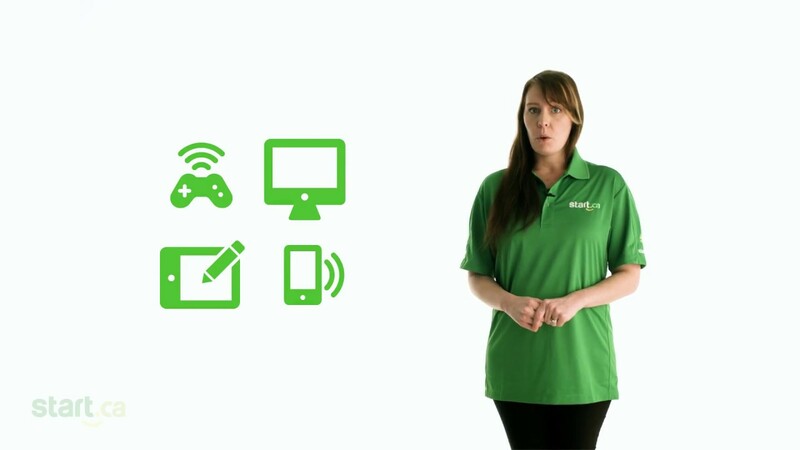 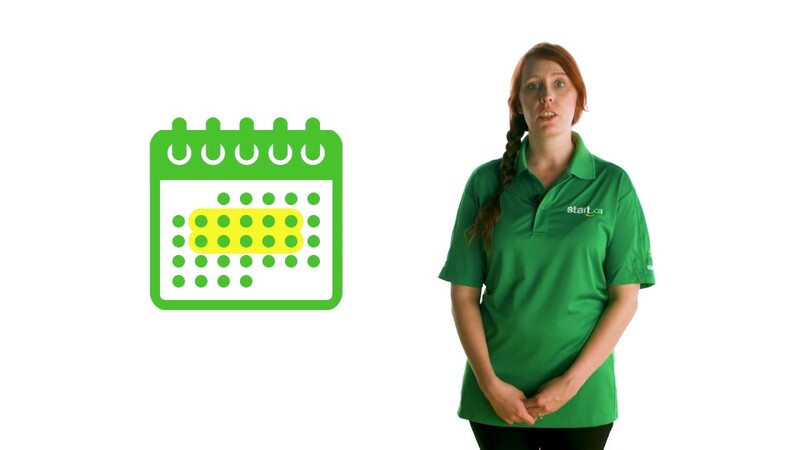 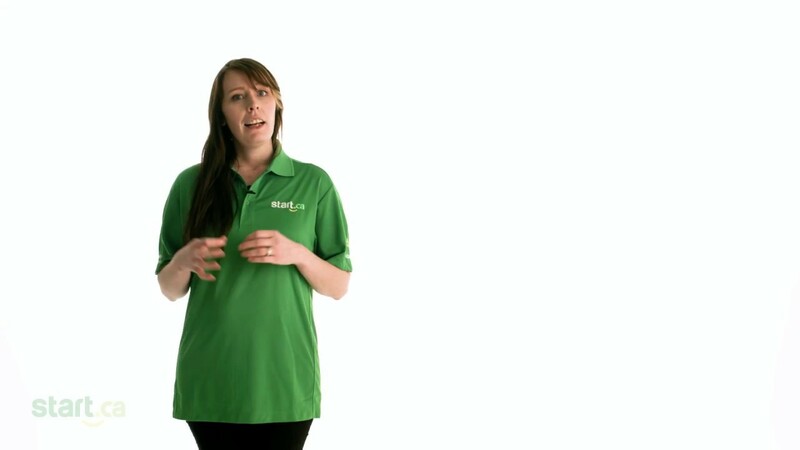 In this Start TV support video, Tom from our Service Desk will show you what to expect when you sign up for Start TV and receive the hardware. 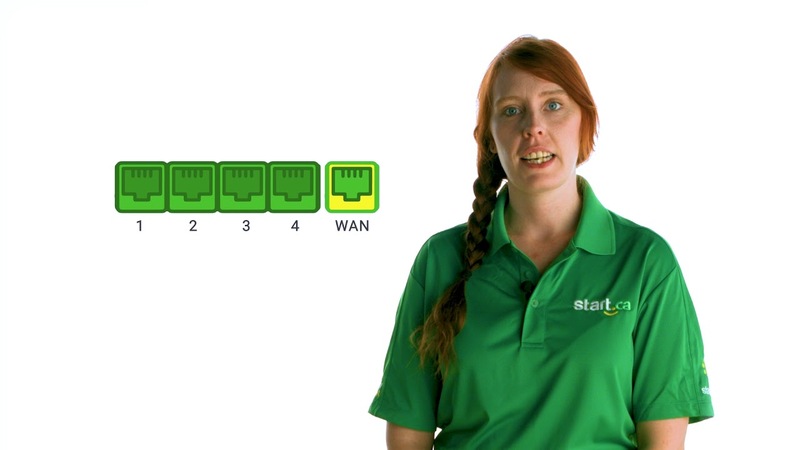 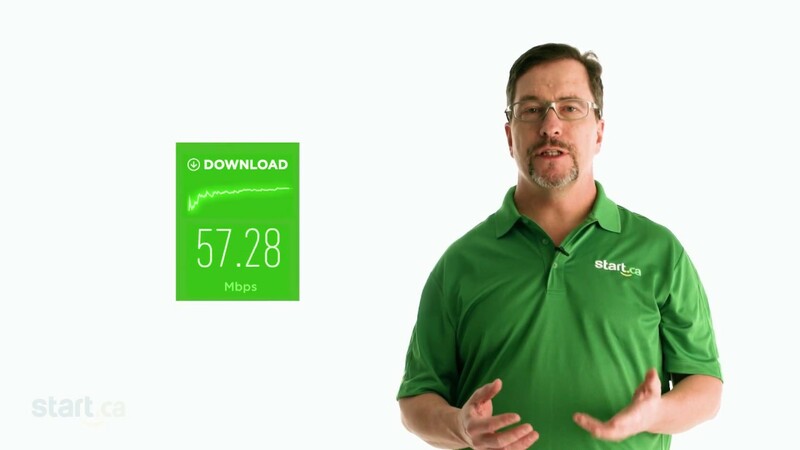 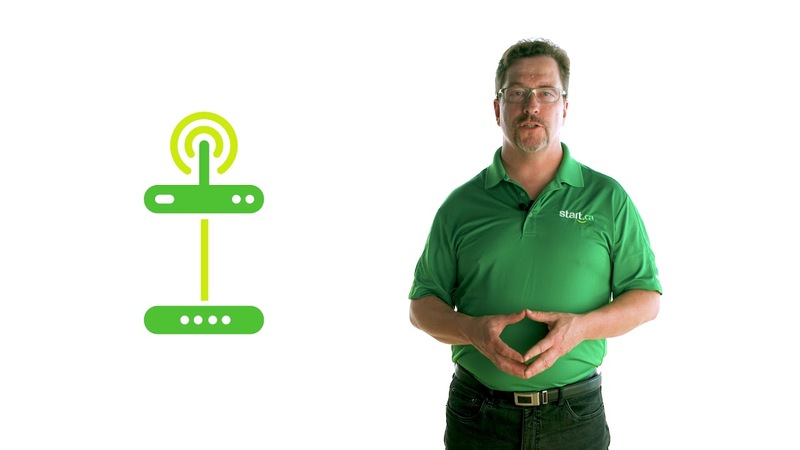 Would you like to know how to easily connect your new set-top box (STB) to your TV or home theater system? 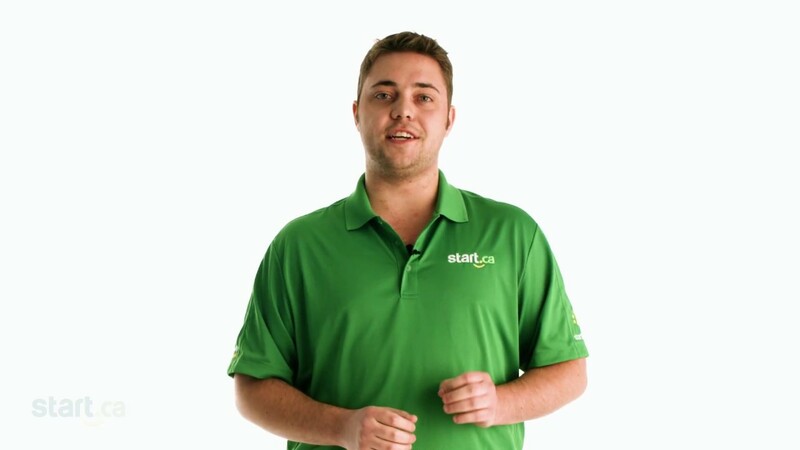 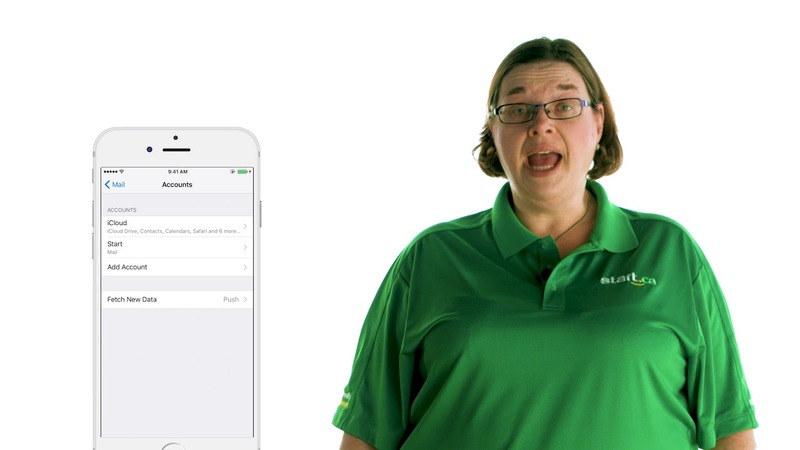 Say no more, Cormac, from the Start.ca Service Desk is here to save the day and get you on your way with a quick step by step guide. 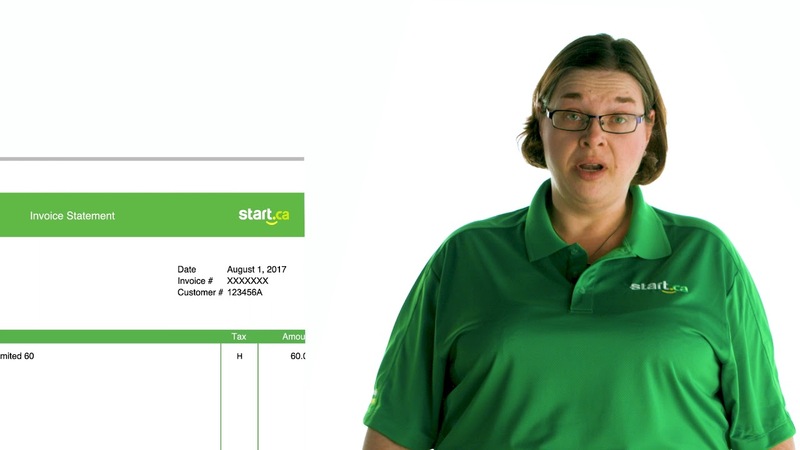 Join Stacey from the Start.ca service for a look at what you've received (or will receive) as a new Start.ca cable internet customer. 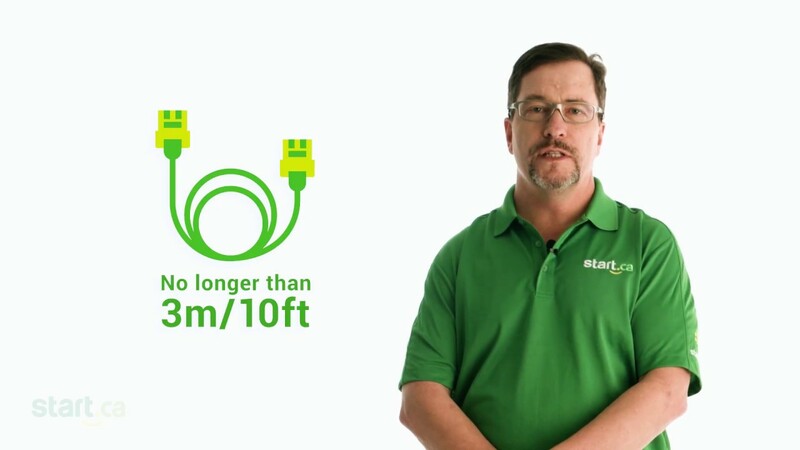 If you need to extend your home network, consider using powerline network adapters that use of your home's existing internal electrical wiring. 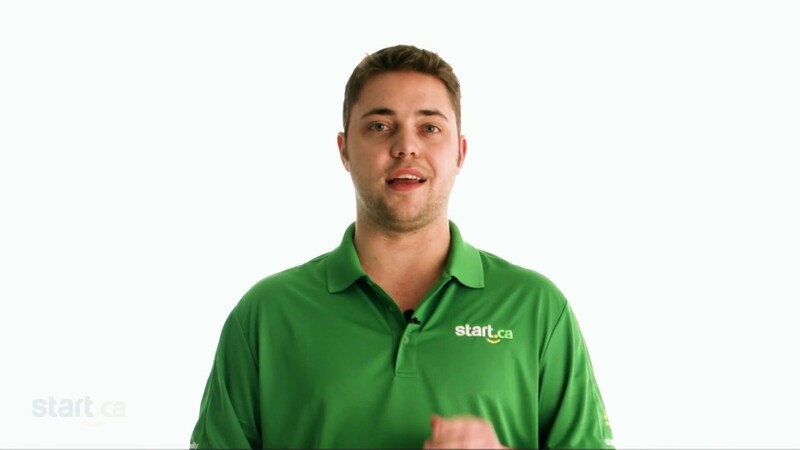 Keith from the Start.ca service desk explains. 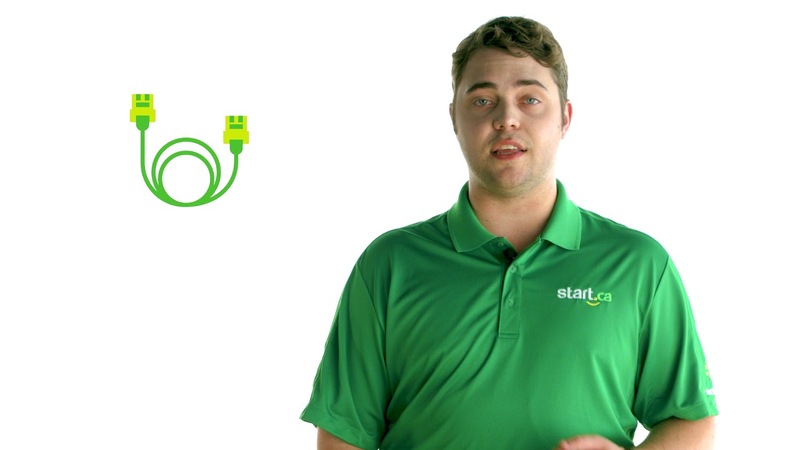 Jacob from the Start.ca service desk is here to review everything you've received (or will receive) as a brand new Start.ca DSL internet customer.